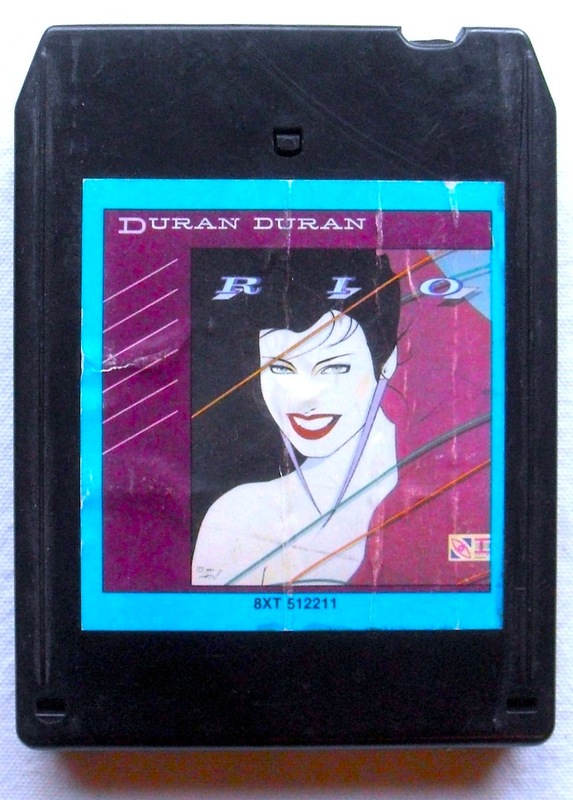 Although pretty indefensible as a medium for high-fidelity musical playback, there was something solid and permanent-feeling about 8-track tapes. They were fairly big and bulky. The clunk between tracks resonated about the listening room with the significance of a Mercedes-Benz S Class door slamming shut. Plus, listeners had the added bonus of having all the songs rearranged from the order the artist originally intended. Even better, who didn’t enjoy hearing a few moments of dead silence IN THE MIDDLE of a cherished song followed by that familiar ker-chunk, and then the abrupt continuation of the song. Best of all, a lucky few with money enough to install a Sparkomatic or Kraco 8-track tape player in their car could take their tapes on the road for some truly mobile jammin’! Although if you left them on the dashboard for too long the label would fade into illegibility and the plastic case warp like a slice of melted Provolone.